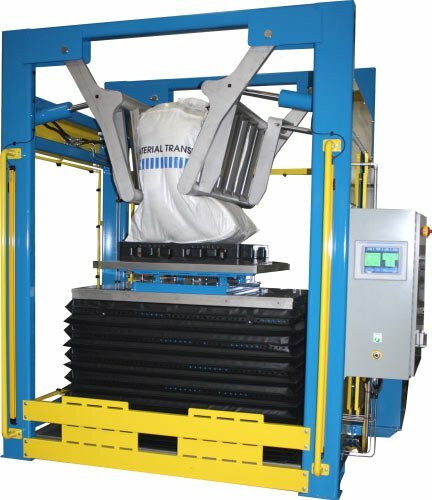 Robust stainless steel pivoting conditioning arms safely and efficiently return your solidified materials to a free-flowing state. Includes rotary electrical power disconnect and safety category 3 electrical design. Parker hydraulic system with dual 5 GPM pumps, 10 HP motor, and enclosure with sound deadening insulation. System also includes pressure relieved maintenance state.